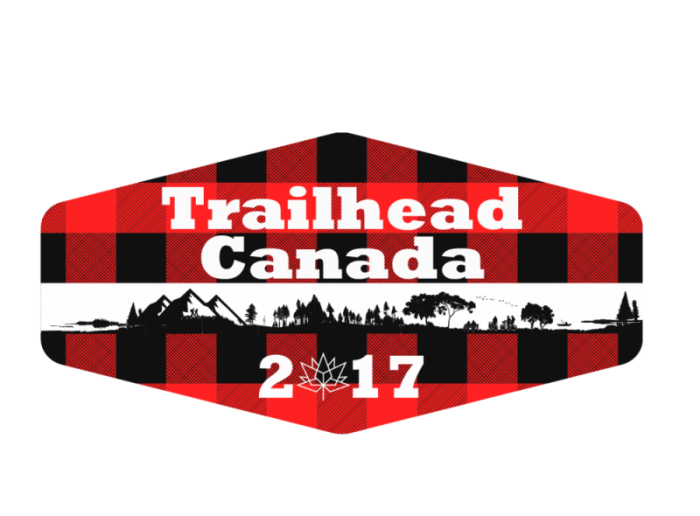 Snowmobilers will have no issues this winter travelling the trails of the northern loop in northern New Brunswick thanks to the work of the Canadian Armed Forces. 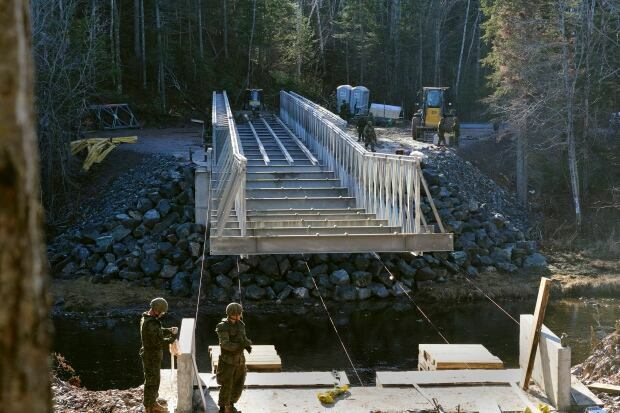 As part of Exercise NIHILO SAPPER 2016, the armed forces built a new bridge built across the Tetagouche River in Bathurst, behind the Atlantic Host hotel. That bridge will ensure safer crossings and a longer snowmobiling season said Jacques Ouellette, development coordinator with the New Brunswick All Terrain Vehicle Federation. 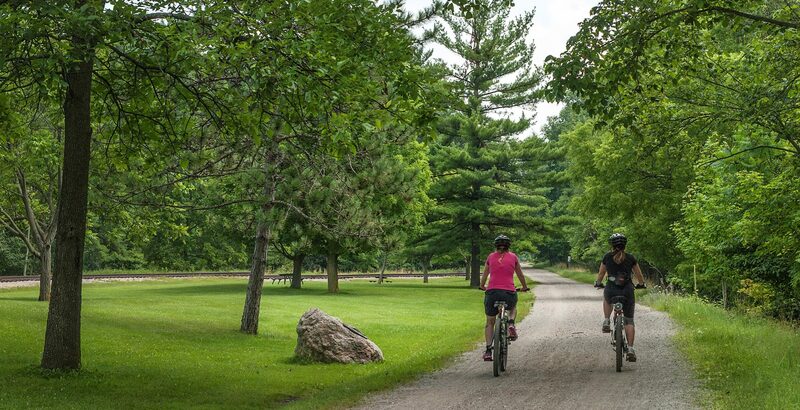 Ouellette said two kilometres of trails in that area have historically been problematic because of a number of river crossings, but now the new bridge connects the north and south loops of the trail. 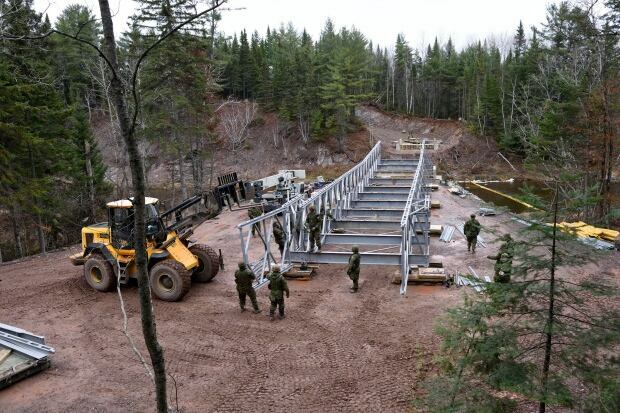 Ouellette hopes a second phase of the project will connect the bridge with three kilometres of new ATV trails also built by the armed forces. It’s hoped that will happen by the winter of 2018, but Ouellette says the timeline will depend on funding. In total, both projects are valued at $100,000. Ouellette said the partnership between the armed forces from Base Gagetown, the ATV federation and the New Brunswick Federation of Snowmobile Clubs began with an email exchange. Ouellette sent a list of the projects the organizations hoped to get done, with the bridge across the Tetagouche River as the priority. Initial plans were for a 30 metre span bridge but it had to be extended to 45 metres to avoid ice blockages in the spring. The exercise gives both regular and reserve force members hands-on technical training to make sure the army is ready to deploy soldiers when called upon, said Sub. Lt. Jamie Tobin, the public affairs officer with the exercise. Tobin said the Bathurst area was an ideal location for an exercise, with its access to a port, railway and airport, and its distance away from Base Gagetown. 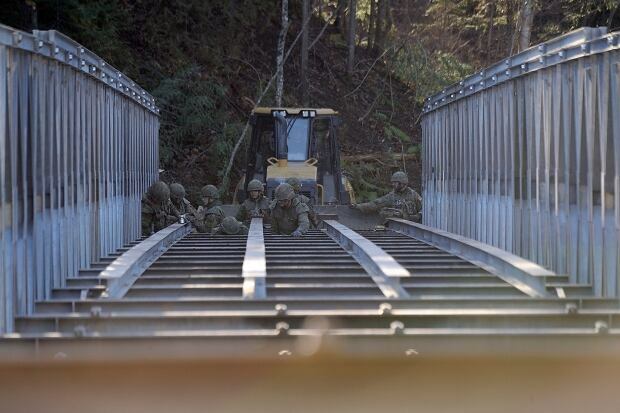 Building the bridge and trail were but two of the projects the 500 armed forces personnel from 4 Engineering Support Regiment and 37 Canadian Brigade Group were involved in during their three week visit to Bathurst. “We’re glad that we were able to build this bridge and leave a bit of a legacy and leave something behind for the community,” said Tobin. Ouellette said the New Brunswick All Terrain Vehicle Federation is in talks with National defence to see if another exercise could be held in the region to help with a separate project in Belledune.